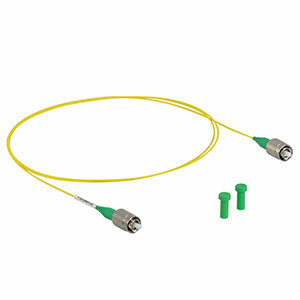 Thorlabs manufactures and stocks a range of optical fibers and patch cables based on single mode (SM), polarization maintaining (PM), multimode (MM), or specialty (e.g., photonic crystal, double clad, and rare-earth doped) fiber. 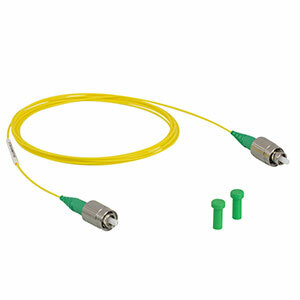 Choose from FC/PC, FC/APC, or SMA connectors. For use in the mid-IR spectral range, we also offer our IRphotonics® line of fluoride optical fiber. 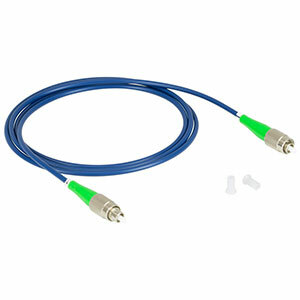 In addition to our stocked offering, we have a custom patch cable service that can typically ship custom orders the same day they are placed. 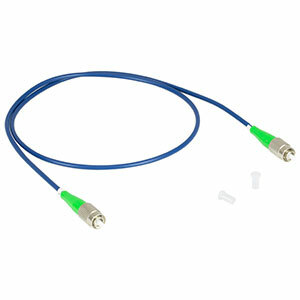 Please contact Tech Support for a quote on custom cables or for assistance selecting the right optical fiber for your application.